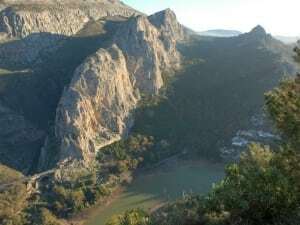 The Desfiladero de los Gaitanes Natural Environment covers an area of 2,016 hectares and it is Malaga’s largest protected natural environment. 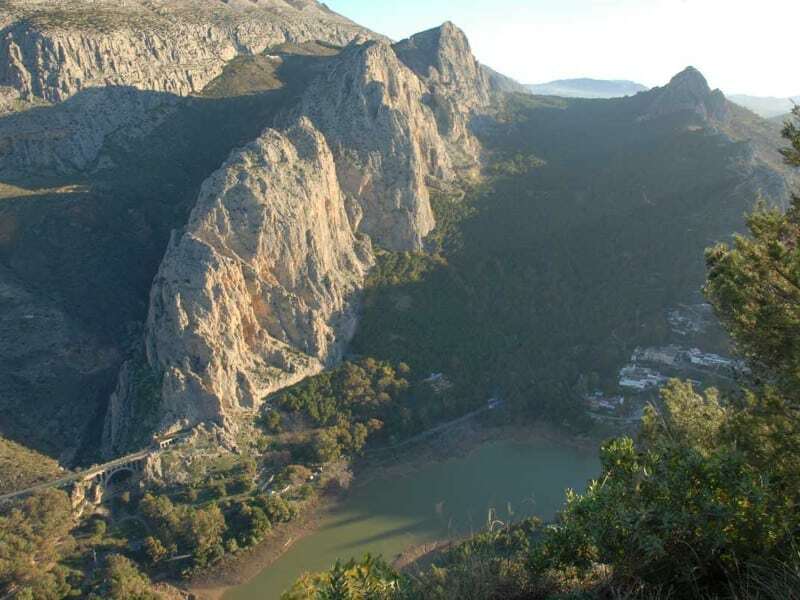 It was declared a protected area under the Law 2/1989 dated July 18, passing the Andalusia Protected Natural Environment Listing and implementing additional measures for its protection (Andalusia Board Official Newsletter (BOJA) #60 dated July 27, 1989). It is also a Protected Area for Birds (ZEPA, 2002) and it has been proposed as a Community Attraction (LIC). It is located in the Alora, Ardales and Bobadilla Districts. Mountain goats live in the higher lands. 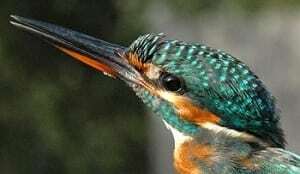 Smaller animals such as blackbirds and swifts live in lower lands, next to the water. Other mammals harder to spot are dormice and genet. Hawks, common kestrels, goshawks, and other mid-size birds of prey live in the gorge middle lands. The summit is a privileged nesting area for large birds of prey such as golden eagles and griffon vultures. Aleppo and stone pines, holm oak and eucalyptus trees, as well as bushes, mainly sabine, juniper, palmetto, broom, and rockrose. There are bulrushes, reeds, oleanders, tamarisks, and some poplar and willows by the riverbank. 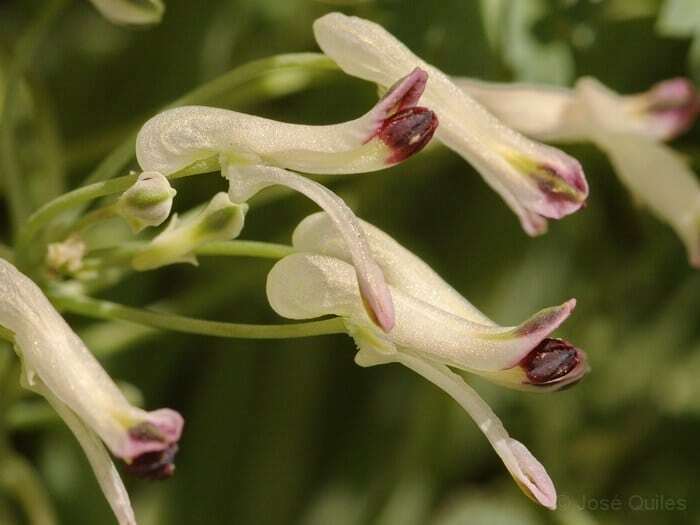 And the most protected plant, the Rupicapnos Africana, which is found in Andalusia Protected Species red book. It grows in vertical rocks and it is an endangered species. Sierra de Huma massive limestone is located between the Ardales District borders. It is very sensitive to water and wind erosion, displaying a colorful landscape. From an esthetic point of view, the most spectacular is, without a doubt, the vertical position of these massive rocks. The Natural Environment is named after its most amazing spot: the Desfiladero de los Gaitanes. 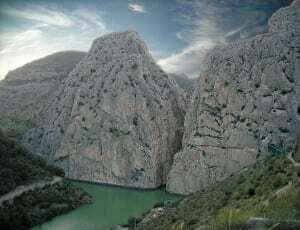 It is a narrow gorge shaped by the Guadalhorce River, over limestone and dolomite from the Jurassic and Miocene periods. The size of this narrow canyon, over three kilometers long, is eye catching. At some points, the width between both sides is barely over ten meters, making it more breathtaking, taking into account that at some parts the summit is 700 meters above the river. There are many caves within the gorge walls, some way above the Guadalhorce course. Furthermore, it is easy to spot other caves in the natural environment, such as the ones used until recently as homes by the local residents. These and other characteristics make of this place one of Andalusia’s most distinctive natural environments. Discover the spectacular views in the Desfiladero de los Gaitanes Natural Environment, its fauna, flora, and geological treasures. Ask Us: we will help you organize your visit.